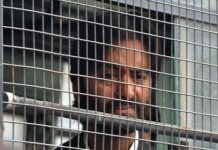 Home The NewsMill Kangan shuts on youth’s death anniversary. Kangan shuts on youth’s death anniversary. 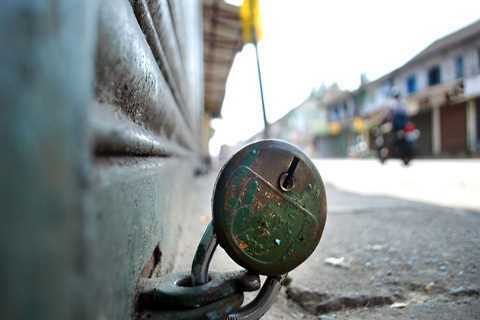 A shutdown is being observed on Wednesday in Kangan area of central Kashmir’s Ganderbal district on the first death anniversary of a local youth who was killed in government force action in 2018. Shops and business establishments remained closed and traffic was off the roads in Kangan area.On 03 April last year a 23-year-old Gowhar Ahmad Rather son of Abdul Rehman Rather, a resident of Kangan was a killed in alleged forces action. 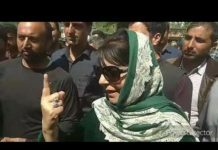 Previous articleScraping Art 35-A will sever JK’s relation with Indian Union forever: Mehbooba. 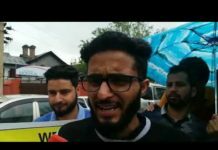 Next articleMehbooba, Hasnain file nomination from Anantnag seat.